I'll be there. 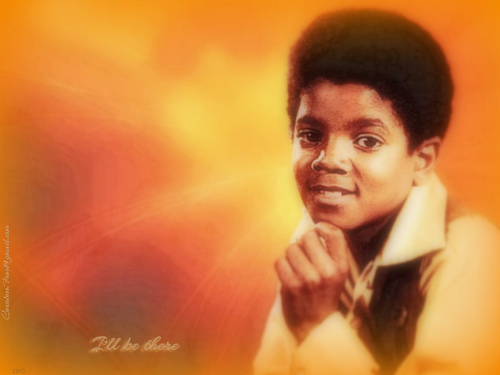 I'll be there - a 바탕화면 created 의해 me which features Michael Jackson as he looked when he was part of The Jackson 5. 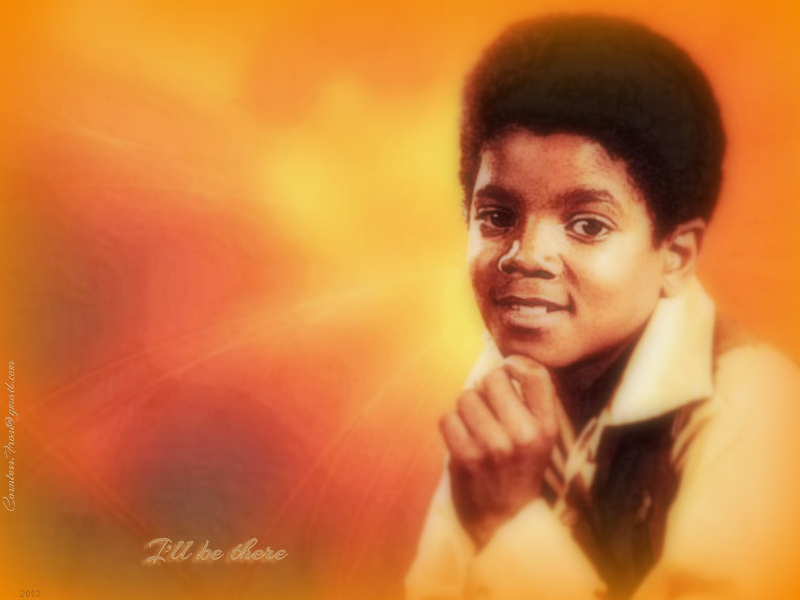 HD Wallpaper and background images in the TheCountess club tagged: photo michael jackson mj young michael jackson king of pop singer dancer jackson 5 era fan art wallpaper thecountess. Thanks to joining your club and adding these, it made me realize that I hadn't added them to my own yet. I've still got a lot of catching up to do though. lol!